Big congrats to ChiIL Mama's Family 4 Pack Winner Melissa K!! 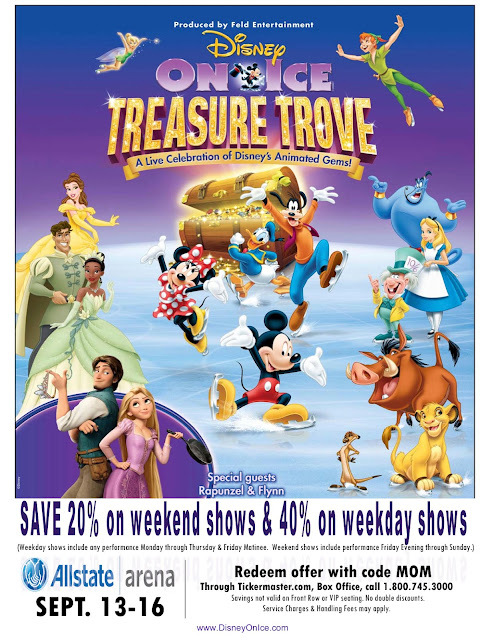 Disney On Ice Treasure Trove Opens September 13th! Come ChiIL out with ChiIL Mama at one of the coolest shows on ice! See a magical mash up of Disney favorites all in one place, for four nights only. 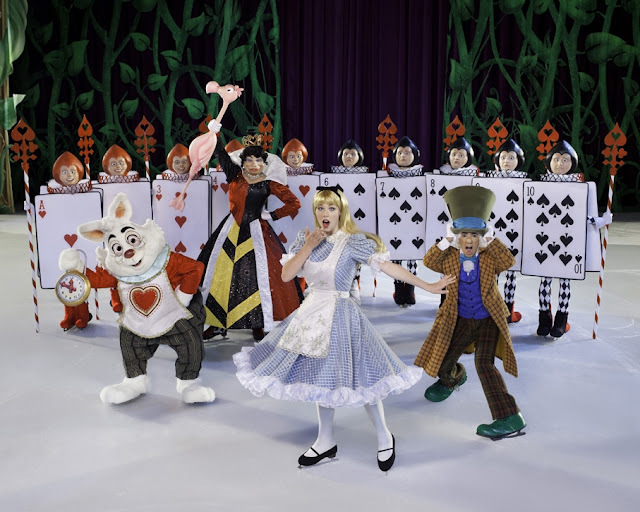 ChiIL Mama/ ChiIL Live Shows will be there for the opening night performance and we'll have a photo filled review for you then.